SAP.iO – Helping innovators inside and outside of SAP build products, find customers, and change industries. 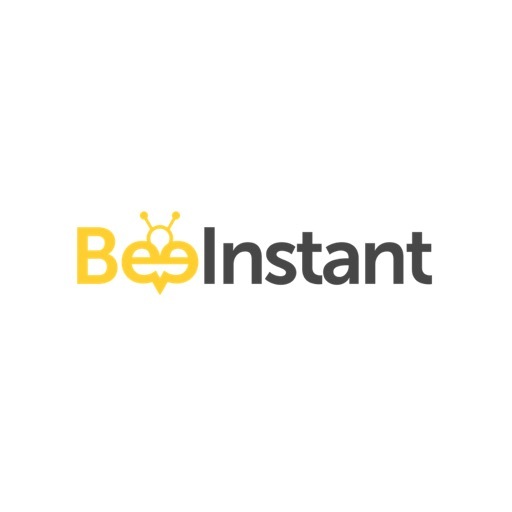 Helping innovators inside and outside of SAP build products, find customers, and change industries. 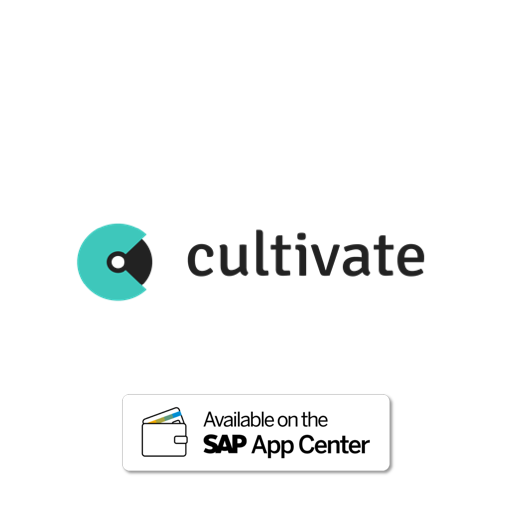 Learn about how SAP.iO is driving the conversation about inclusive entrepreneurship. 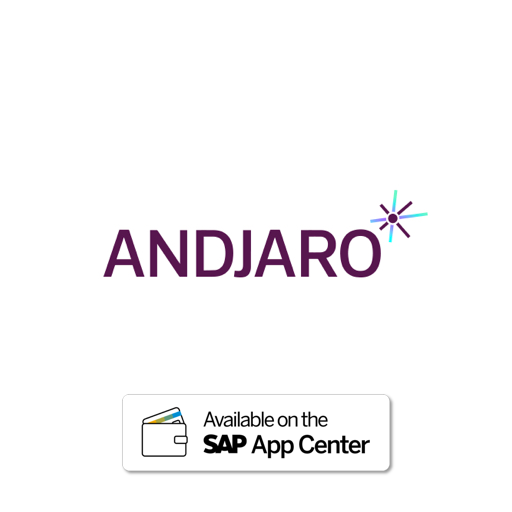 Since 2017, the SAP.iO Fund & Foundries have driven early stage startup innovation to help our customers win and entrepreneurs become wildly successful. 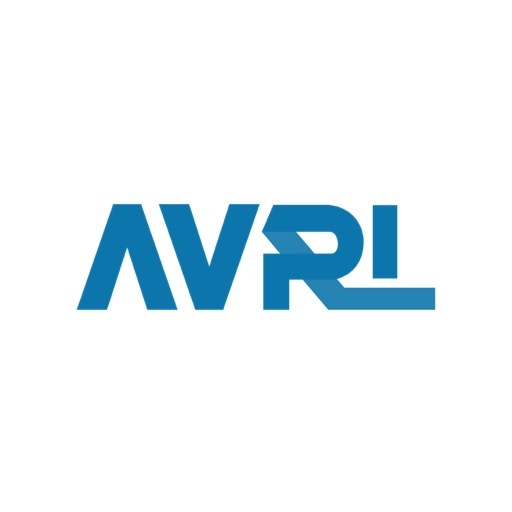 Avian is building software for managing and optimizing the relationship between travel agencies and airlines. 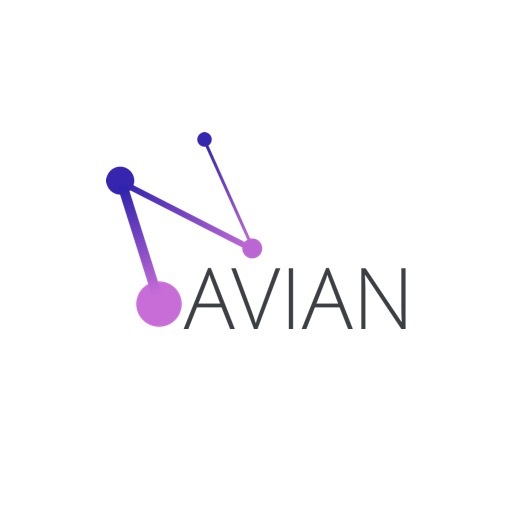 Avian's vision is to help customers develop new revenue opportunities and optimize existing ones, as industry-wide disruption is changing existing business models and distribution channels, and opening new opportunities. 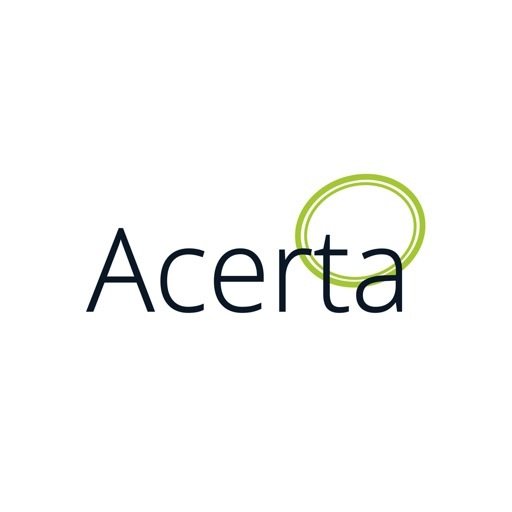 Acerta offers a SaaS platform that uses ML to provide real-time malfunction detection and failure prediction. 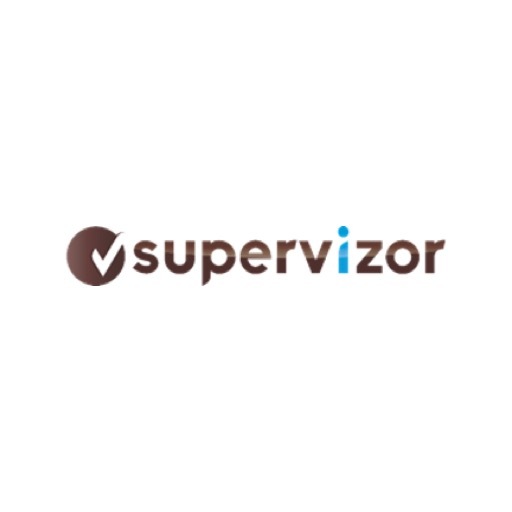 Platform for internal workforce load balancing, reallocation, and cost optimization that allows companies to redistribute personnel between locations (e.g., for short-term secondments) and reduce the need for temporary labor. 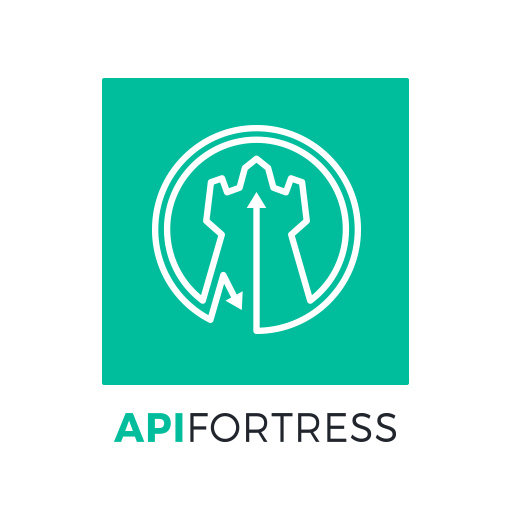 API Fortress is a continuous testing platform for APIs. 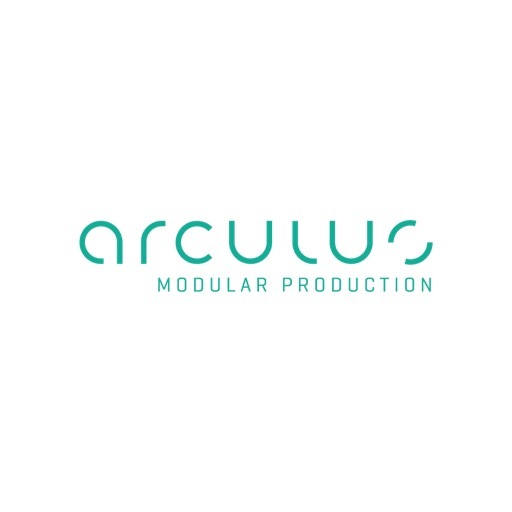 Arculus helps multi-variant manufacturers cope with the market’s growing customization demand, whilst being more efficient and cost-effective. 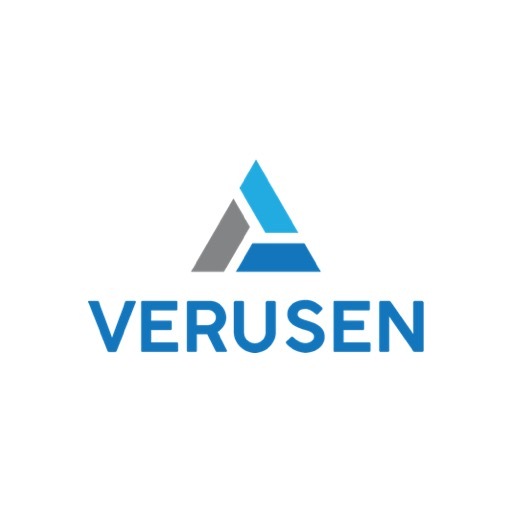 Low-cost, advanced machine vision systems enables the real-time tracking and monitoring of assets while generating valuable mapping data to optimize business processes. 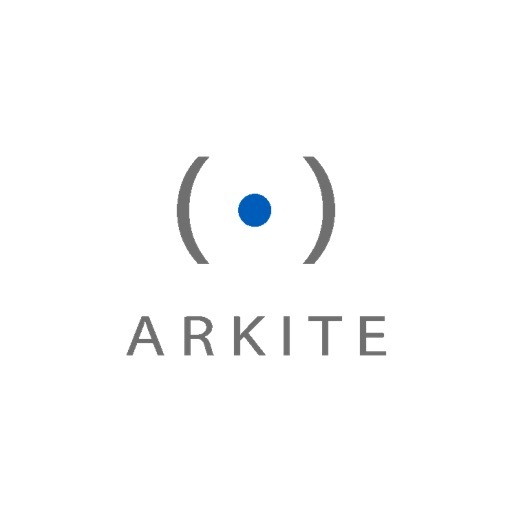 Arkite created the Human Interface Mate (HIM), a „virtual guardian angel“ that guides manufacturing operators, warning them when a wrong operation is in progress and navigating towards standardized work. 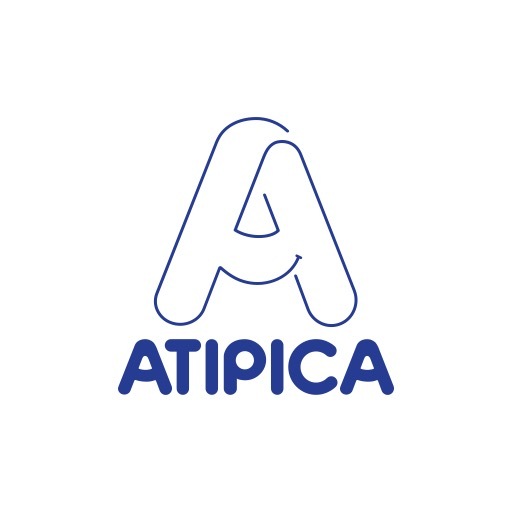 Atipica is an inclusive predictive analytics platform that sits on top of talent databases. 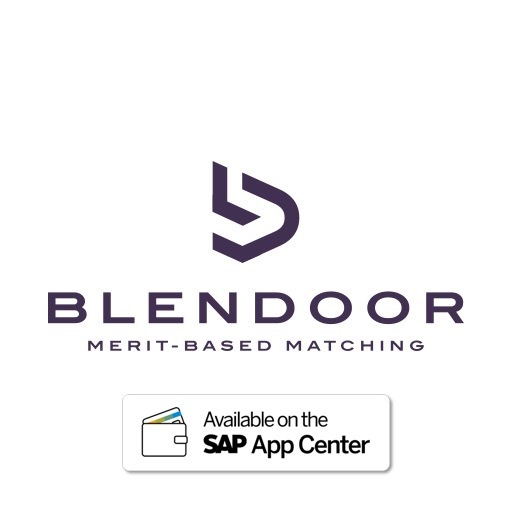 Their software reveals the type of person most likely to apply for a job, analyzes hiring patterns and quantifies the likelihood that certain kinds of candidates will accept or reject job offers – through a diversity lens. 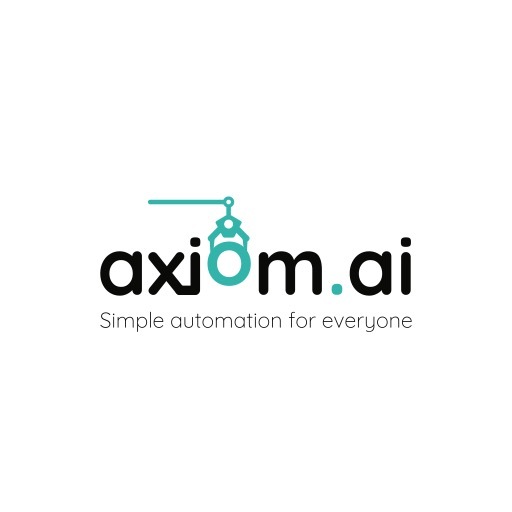 Axiom is a smart work assistant that saves you time by making the complex staightforward. 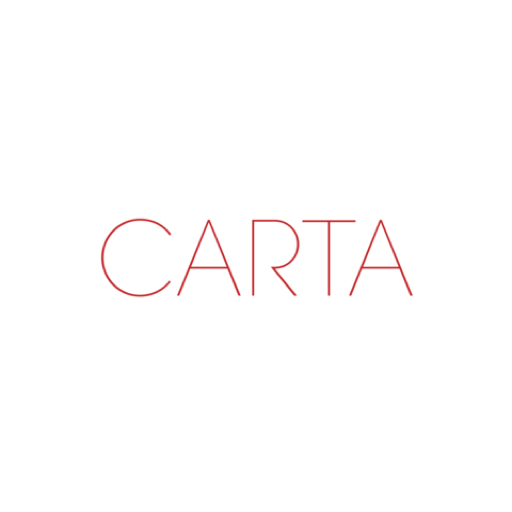 It's automating repetative tasks and can help you with reporting, spread sheets, reminders. It's robotic automation process. 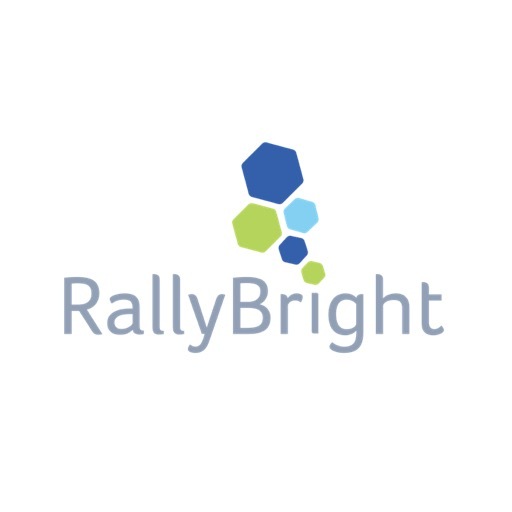 Real time AI powered anomaly detection platform, to detect hidden issues early, resolve prod issues faster, improve customer experience. 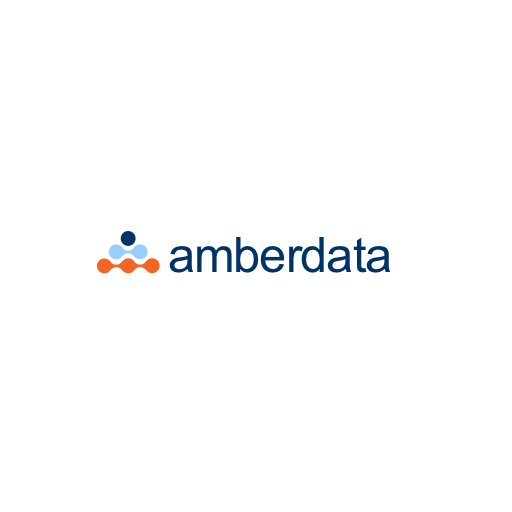 It offers intelligent real-time analytics, application and infrastructure monitoring. 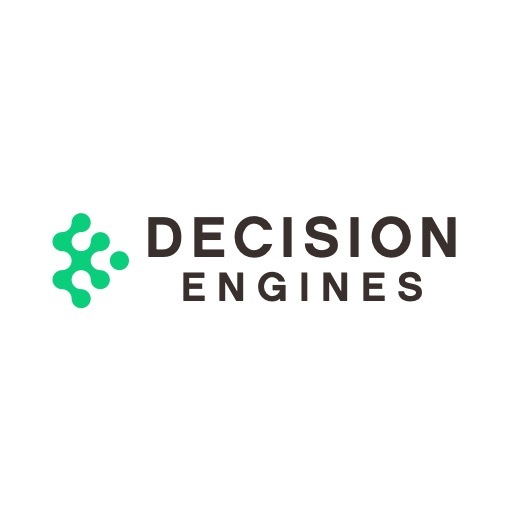 ML based-correlation engine to automate data discovery and administer policies for GRC and EIM. 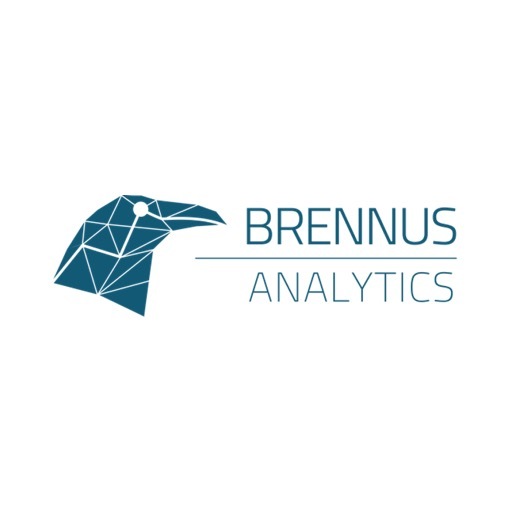 Augmented Intelligence & People Analytics to Mitigate Unconscious Bias​. 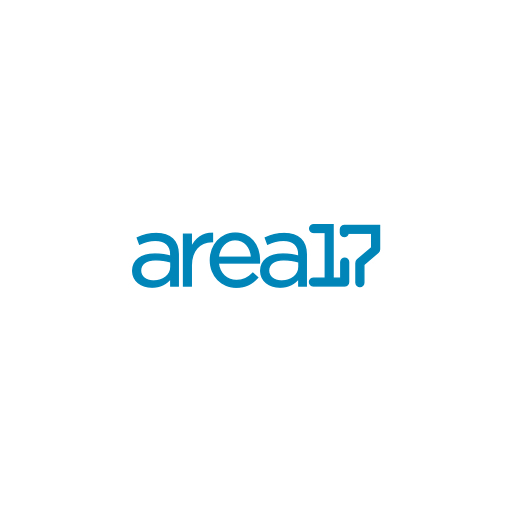 AI Technology for Patient Engagement & Compliance ​ in Pharmaceutical Clinical Trials and Commercialization​. 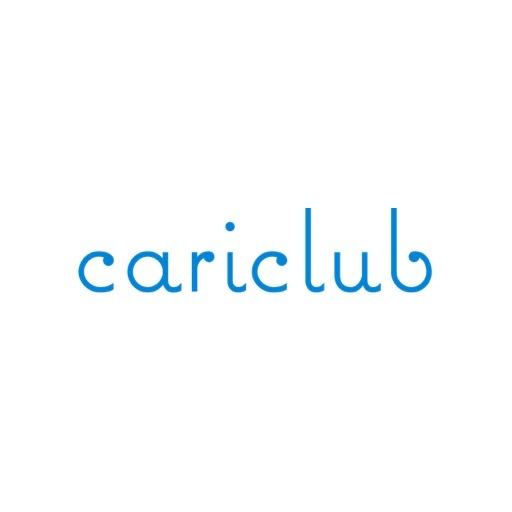 CariClub is the world’s only premium network connecting young professionals to leadership roles on nonprofit boards. 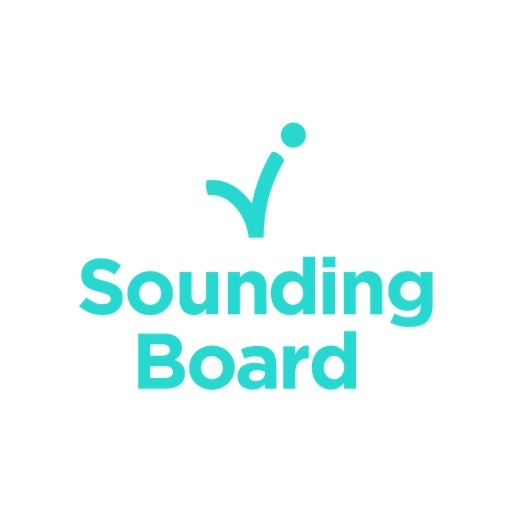 Their unique platform offers opportunities to improve employee engagement and retention through associate board service. 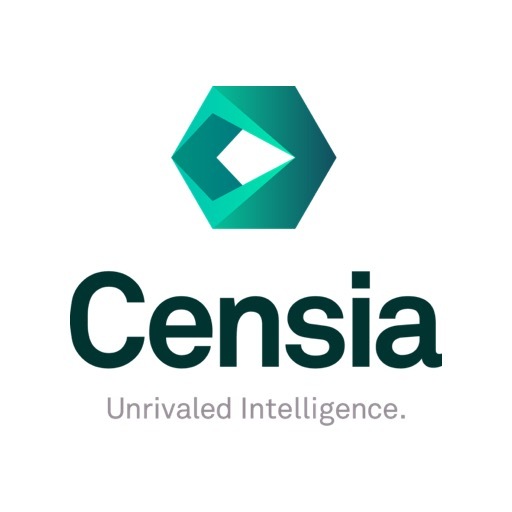 Powered by artificial intelligence and our proprietary database of half a billion professionals, Censia intelligently matches enterprises with the most in-demand professionals with radical efficiency. 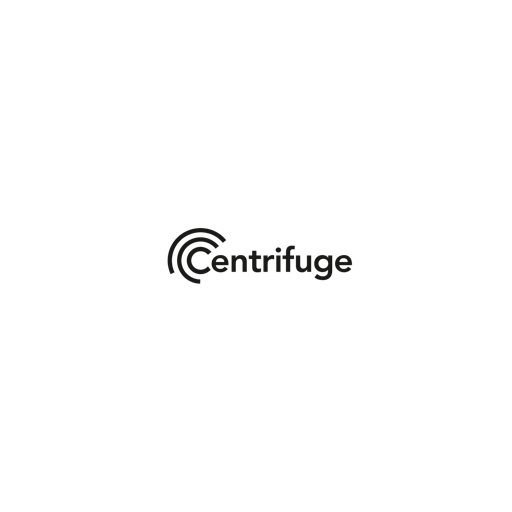 Centrifuge is a protocol to power global trade and commerce on top of a public blockchain. 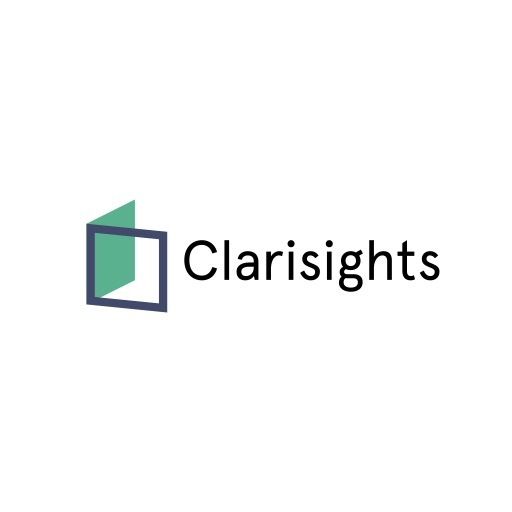 Clarisights is the marketing intelligence and data exploration platform for high performance marketers, so they can effortlessly consolidate their data and find insights in realtime, taking full control of their marketing decisions. 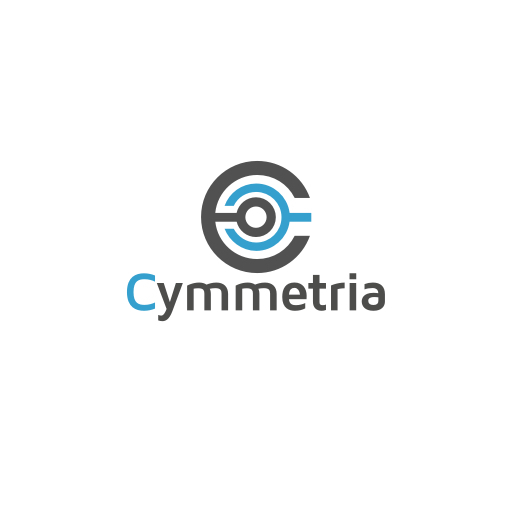 Cloud platform that mines, simulates, and predicts global trade logistics in real-time allowing companies to have an accurate real time view of goods in transit, predict adverse events, and better service customers. 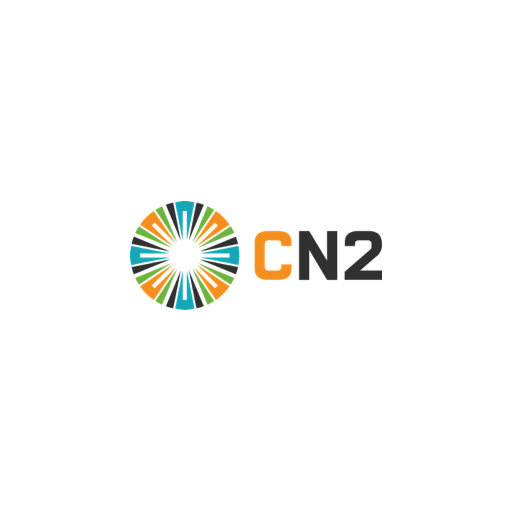 CN2 repurposes existing 2D, 3D, and CAD assets into highly impactful and measurable AR content that is used to visualize products in location to support sales, train employees on new equipment, and drive collaboration between designer and engineers. 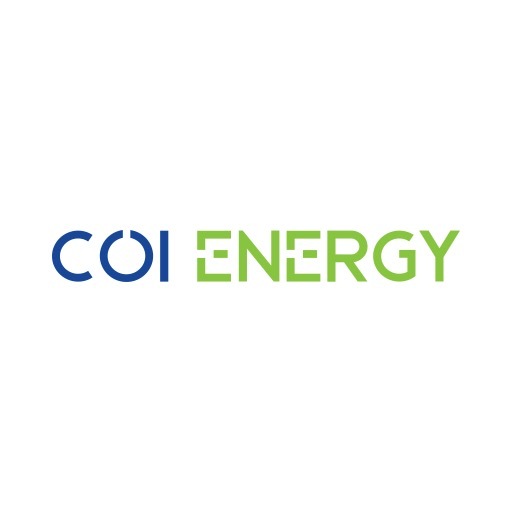 COI Energy Services helps electric utilities and businesses of all sizes identify and manage existing energy resources in order to improve energy performance of buildings and monetize flexible energy resources that can support the electric grid. 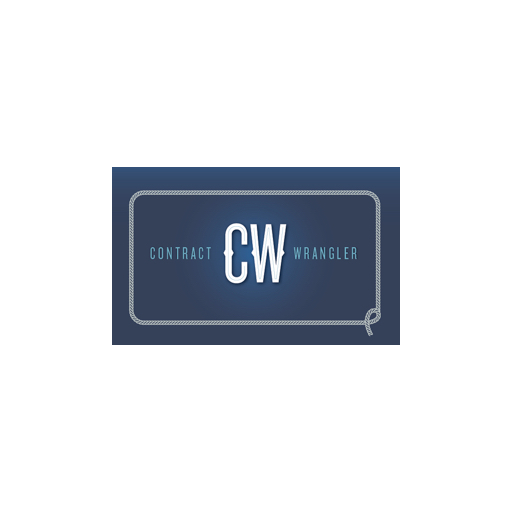 Attorney-trained machine learning to uncover hidden business insights in contracts. 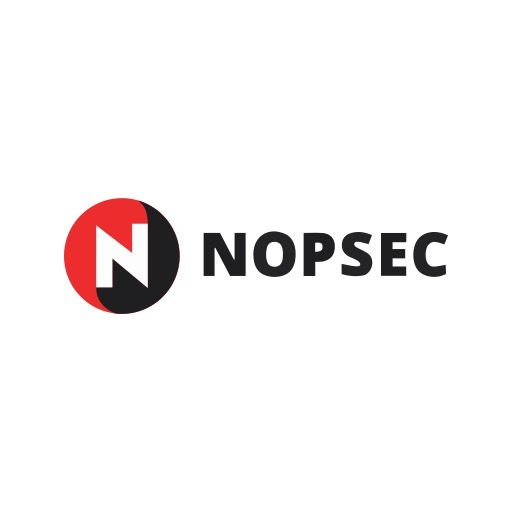 Cyber-deception offering that attracts attackers away from high value data / assets, with “zero false positives” at very low noise. Daivergent allows companies to fulfill their data requests at scale by matching them to the best-suited workforce: adults with autism. 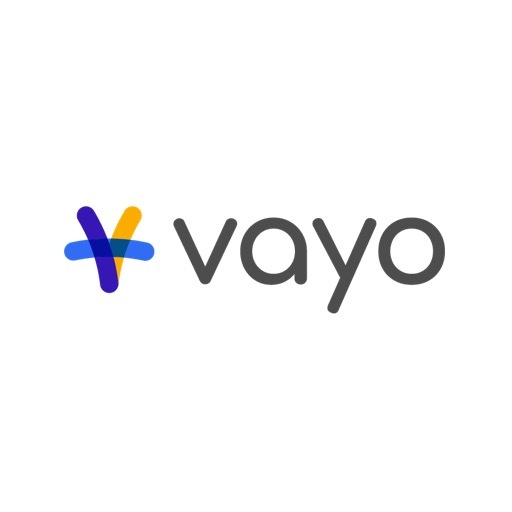 Their software enables autistic talent to enter the remote workforce for the first time. 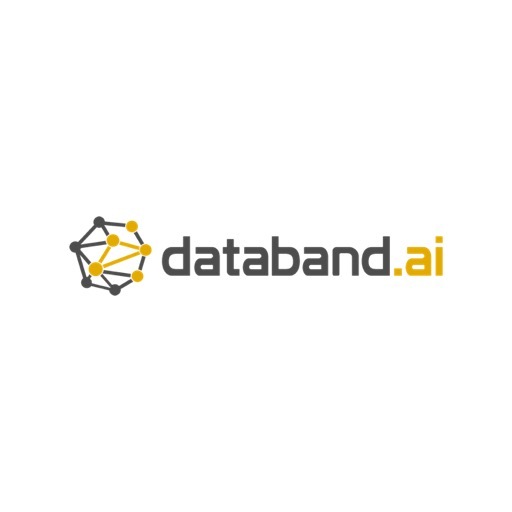 Databand makes the day-to-day work of ML expert frictionless by creating a platform for all the roles to collaborate. 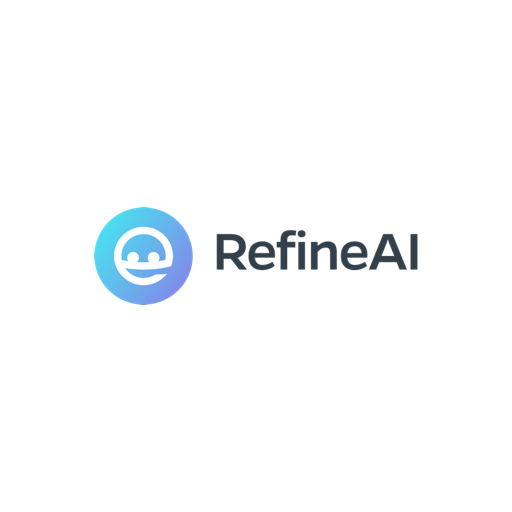 Its machine learning orchestration service streamlines integration experimentation and productization, offering out-of-the-box support for popular engines, tools, and clouds. 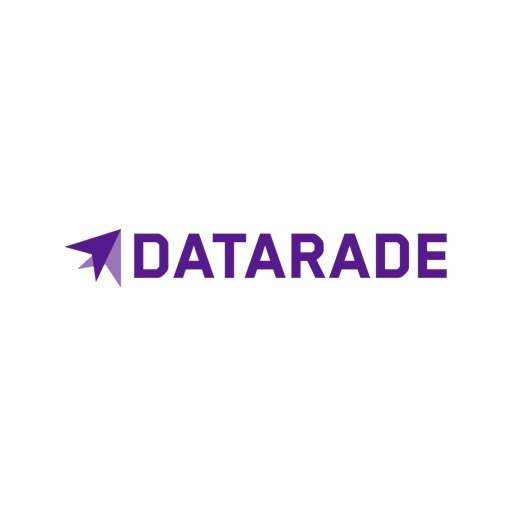 Data-driven marketers use Datarade to get informed and connect with +400 audience data providers across the globe. 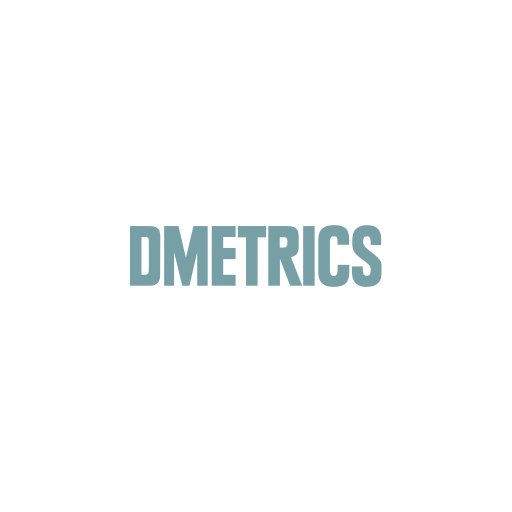 Applying ML to understand business semantics that simplifies automation of business decisions. 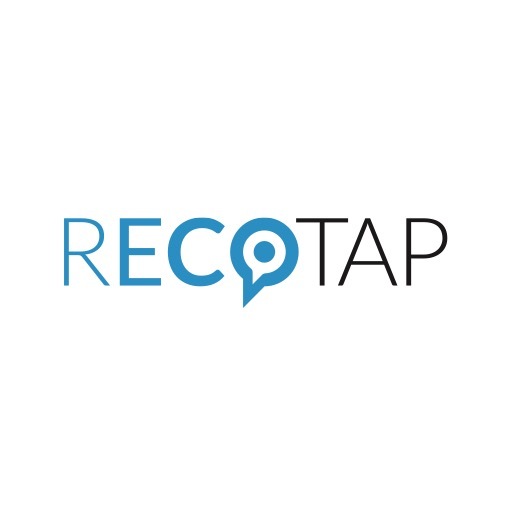 Real-time feedback tool designed to boost appreciation at work and reinforce organizational mission and values. 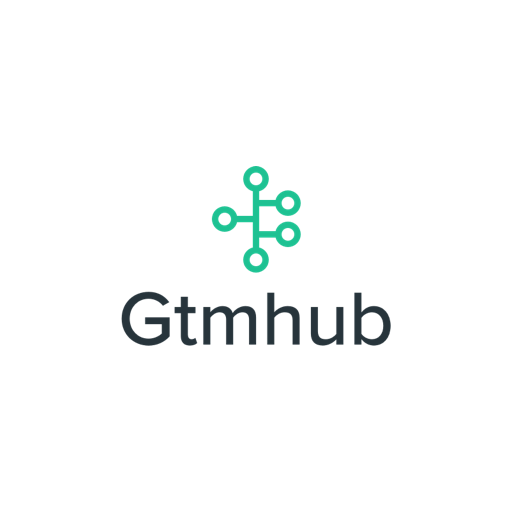 Integrated into tools people use at work (Slack, Microsoft Teams and more), it helps celebrate when employees go above and beyond and enables managers to view detailed culture reports while spreading positivity at work. 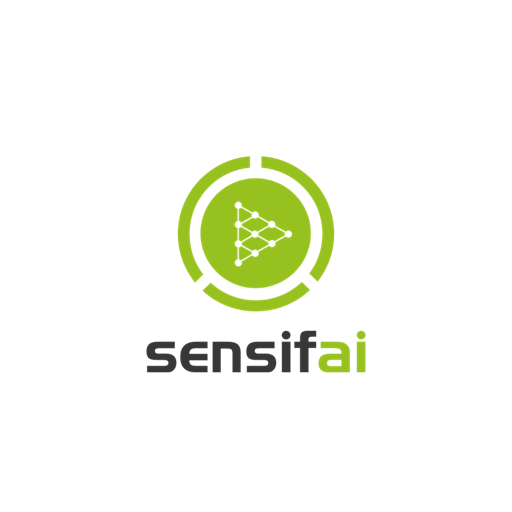 AI software company that reads text from any online or proprietary source and extracts what matters to business professionals into actionable intelligence based on minimal training of the AI. Compliance officers, marketers, asset managers, and others can transform vast streams of text into actionable intelligence. 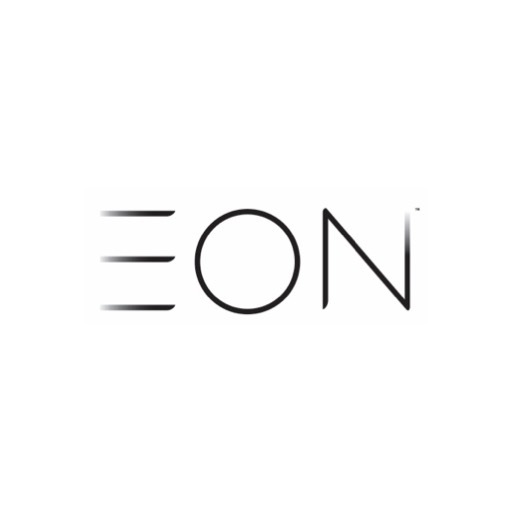 EON is a technology company pioneering the future of end-to-end connectivity through the Internet of Things (IoT). 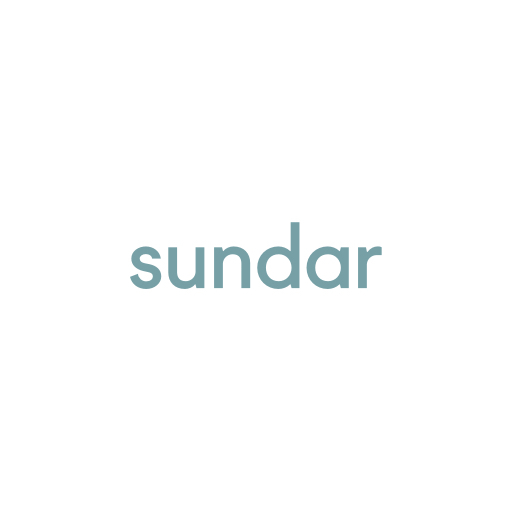 EON works with brands, retailers and stakeholders throughout the value chain and leadership across connectivity and circularity to power end-to-end connectivity across the fashion, apparel and retail industry. 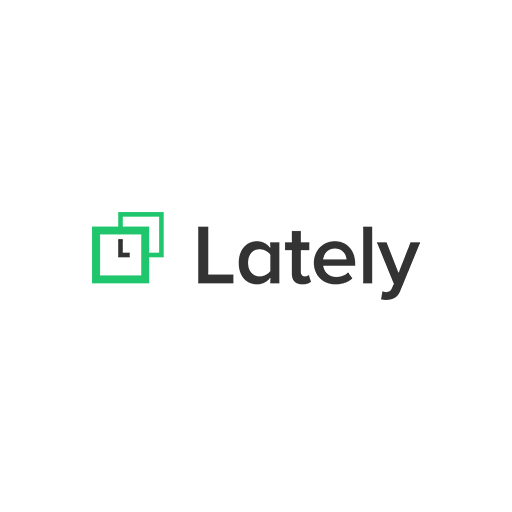 Fleeq lets anyone create explanatory videos in minutes, and then share, track and localize and discuss/feedback on them in seconds. 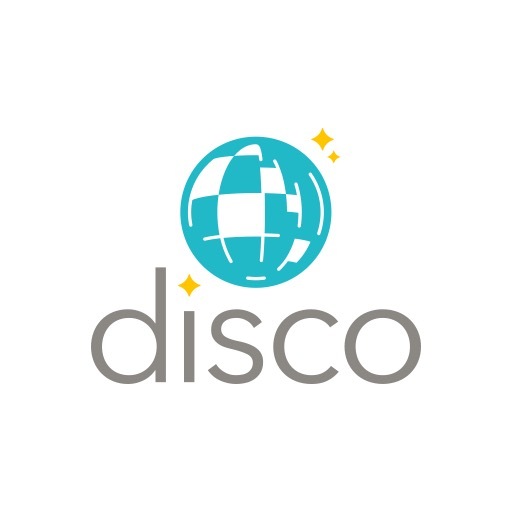 Its unique and proprietary format combines the agility of creating a powerpoint deck and the value of rich media video format. 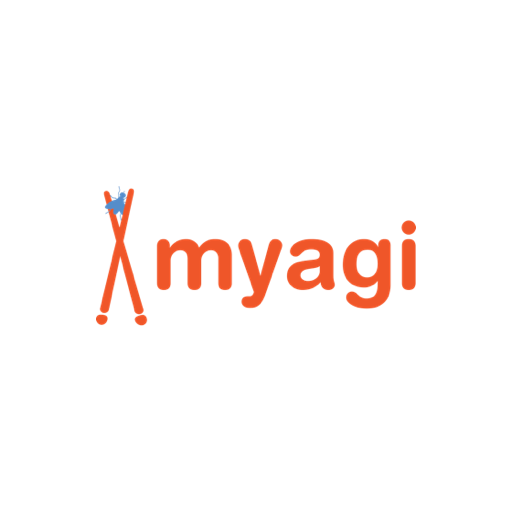 Mobile microlearning and engagement solution designed for business impact by revolutionizing corporate education through transformational learning — available anytime, anywhere. 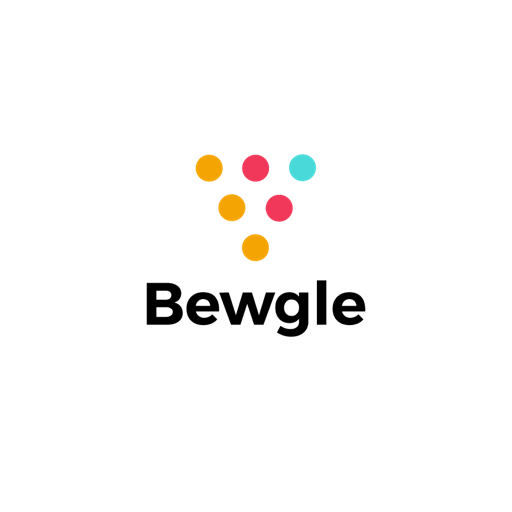 Its bite-sized social learning and gamification encourage active engagement and inspire behavior change. 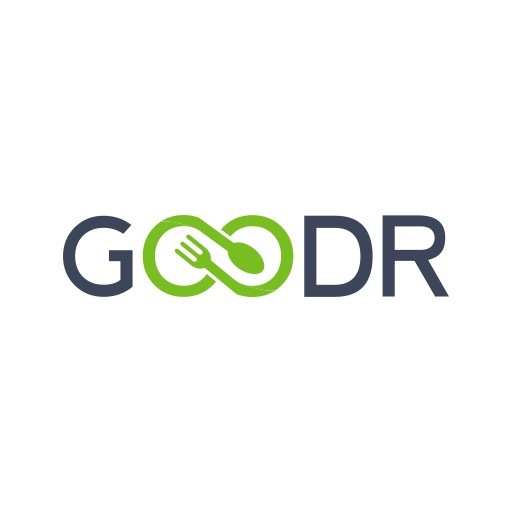 Goodr’s sustainable food waste management platform leverages technology to reduce food waste and combat hunger, providing an end-to-end solution for businesses seeking to earn money from their edible food waste by donating it to local nonprofit organizations. 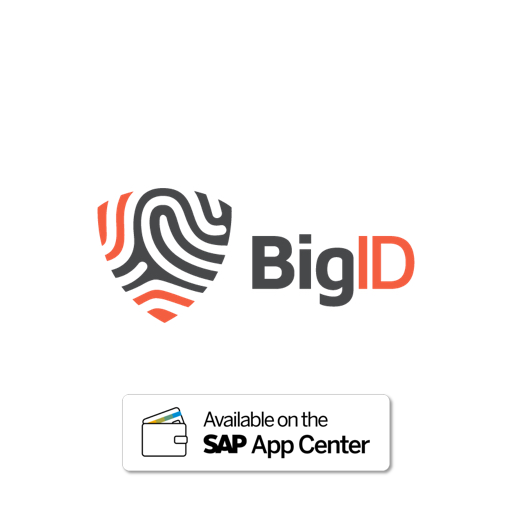 Biometric-like identity for any IoT device, enabling multi-factor authentication for any IoT transaction. 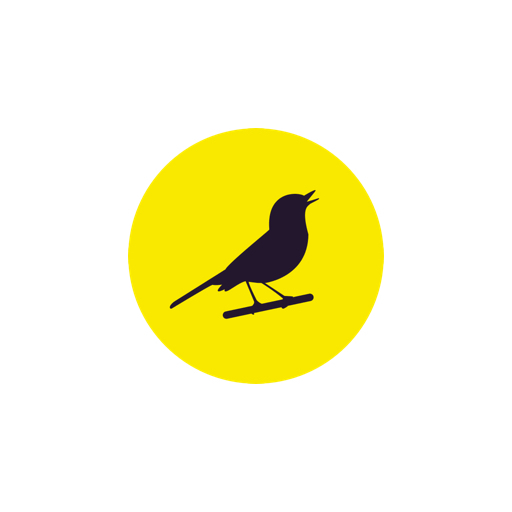 Kono is a conversational platform where scheduling becomes simple and easy. 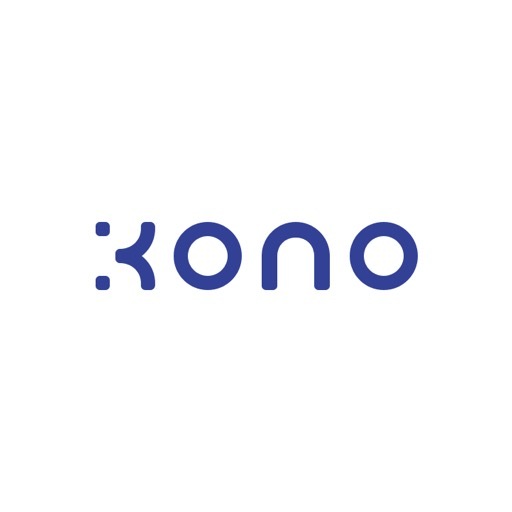 Powered by AI, Kono manages your calendar and finds the right time for your meetings. 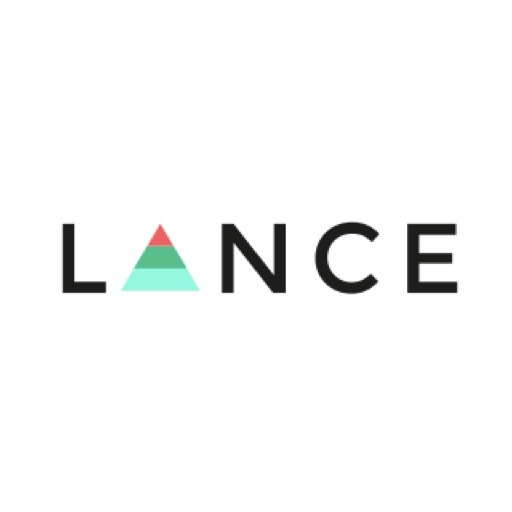 Lance enables freelancers across their many financial milestones with business setup, taxes and licensing, multilateral accounting, income optimization, and more. 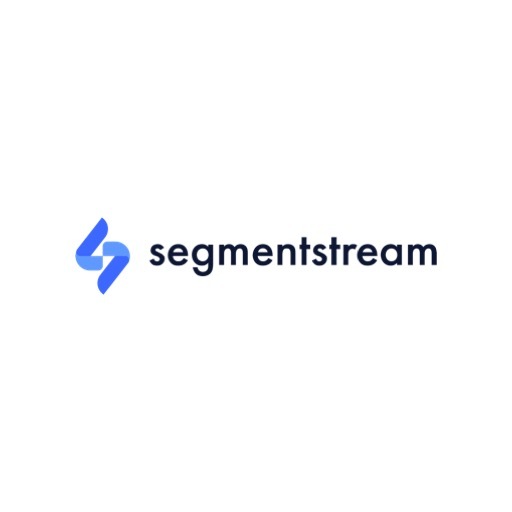 SaaS platform for marketing teams to connect data, people, and processes in one location resulting in smarter content and more efficient marketing programs. 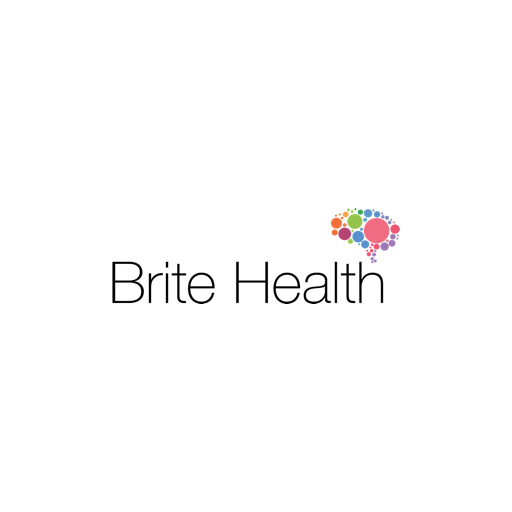 NLP and ML technology to collect and consolidate medical records and clinical data to derive analytical insights improving clinical care and the lives of patients. 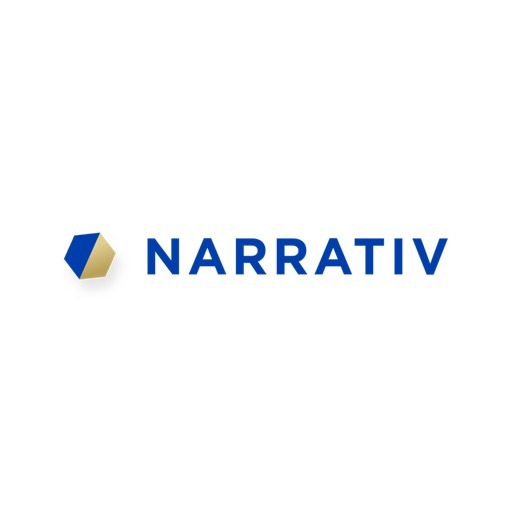 Narrativ transforms static links in online editorial content into dynamic product links unlocking access for a network of advertisers, publishers, and consumers effectively democratizing the $60B commerce content market. 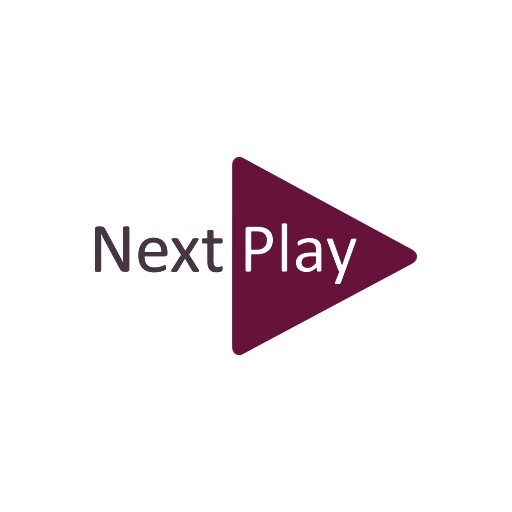 NeuronSW has developed a diagnostic technology which uses sound to detect broken machines. 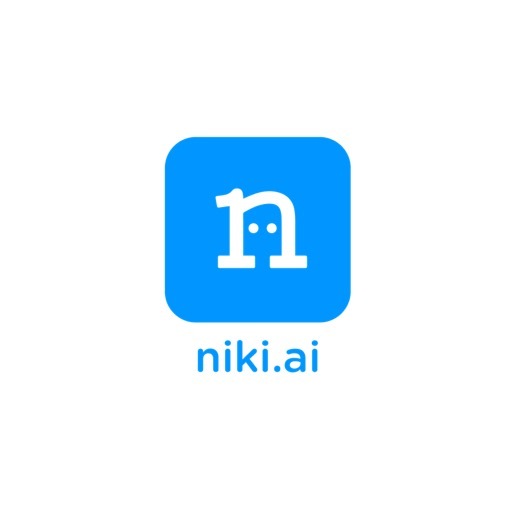 It combines neuron networks (AI) and purposely built IoT devices. 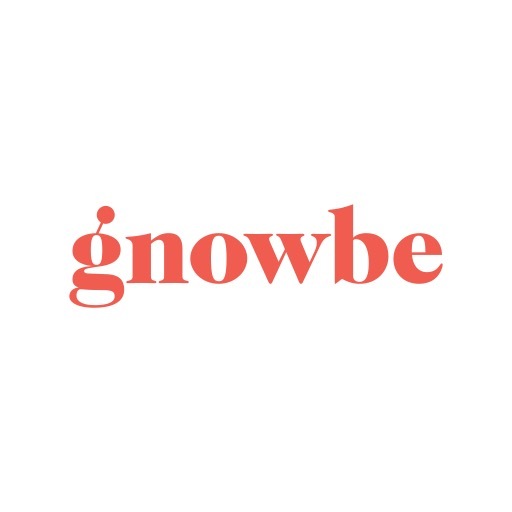 Bot-driven, India-focused contextual conversational commerce platform with comparison shopping capability to enable consumers to purchase goods and services using natural language. 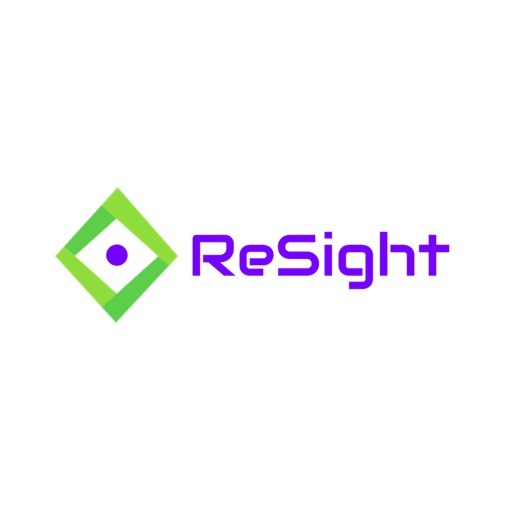 ML based threat prediction and risk remediation solutions to help businesses prevent security breaches utilizing active exploit intelligence, passive analysis, and contextual enrichment that enables security teams to visually forecast threat risk and dramatically reduce the time to remediation of critical security vulnerabilities. 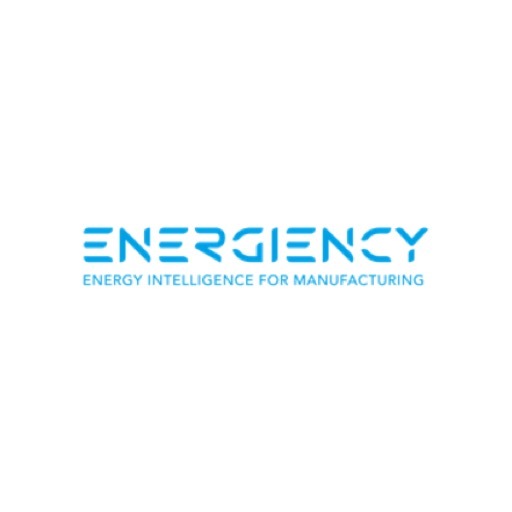 Automated cleansing, enrichment, and classification of direct material data to ensure procurement buyers are selecting the right parts to optimize cost and part availability. 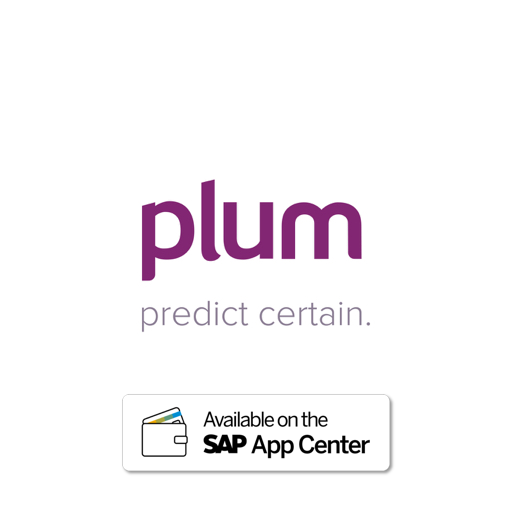 Assistive intelligence platform that is transforming global talent acquisition and the candidate experience. 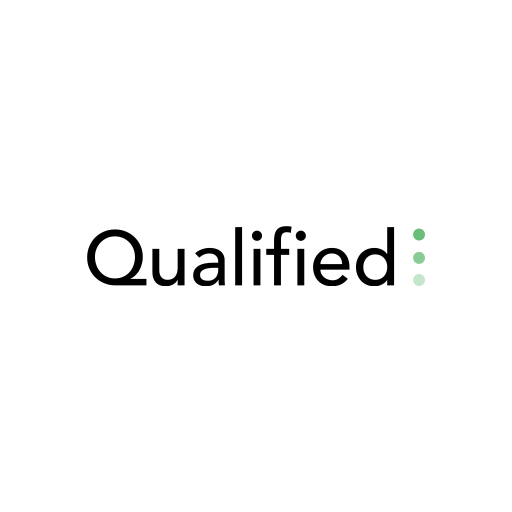 Its flagship product, Olivia, enables talent acquisition and HR professionals to focus on what they do best, human interaction — while Olivia focuses on experience, automation and intelligence. 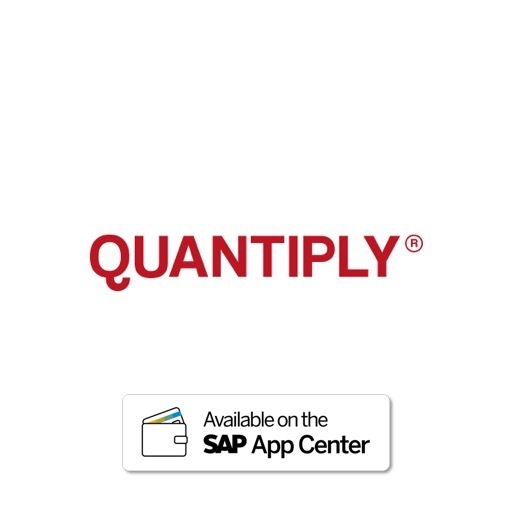 AI powered performance and risk intelligence solution addressing money laundering and fraud in the banking system built on SAP HANA. 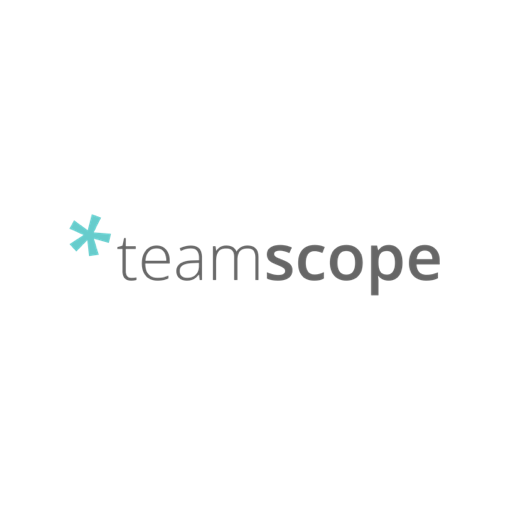 Team development platform that improves team performance and dynamics by empowering business leaders with actionable, behavioral science–based insights into the strengths and vulnerabilities of their teams. 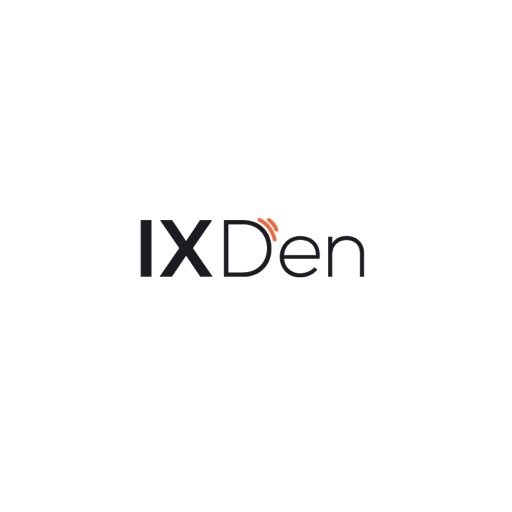 Personalization and Customer Experience platform for marketers and brands. 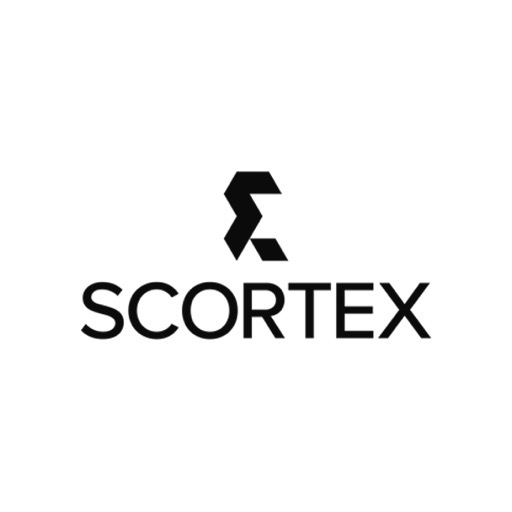 Combines emotion recognition AI with human panels across the world to help content creators test videos with target audiences in real-time and at scale. 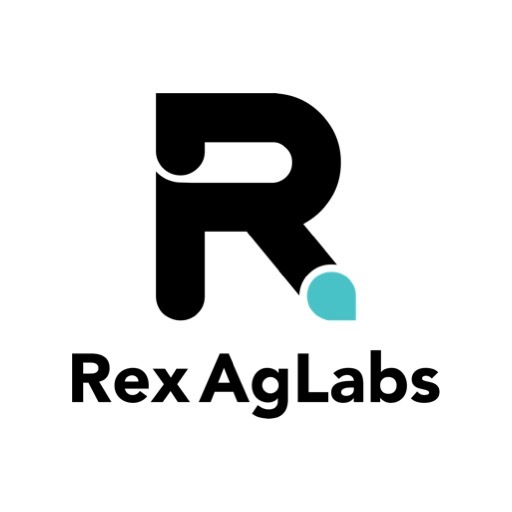 Rex is creating the world’s largest database on animals that maps genetics to health, disease, feed, production, and medical interactions. 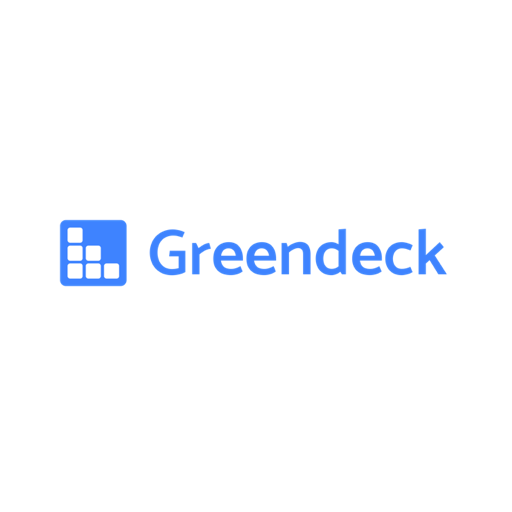 An innovative way to manage the entire marketing stack. Cross-marketplace analytics that enables online marketplaces, stores, sellers and brands to see their products’ sales performance across different e-commerce sites. 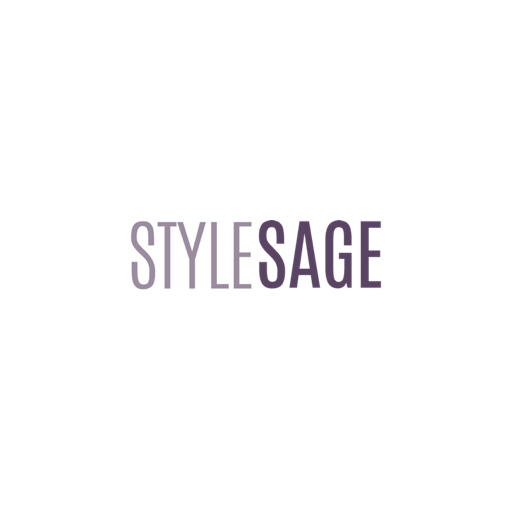 Slync is revolutionizing multi-party supply chain interaction, automation, and collaboration. 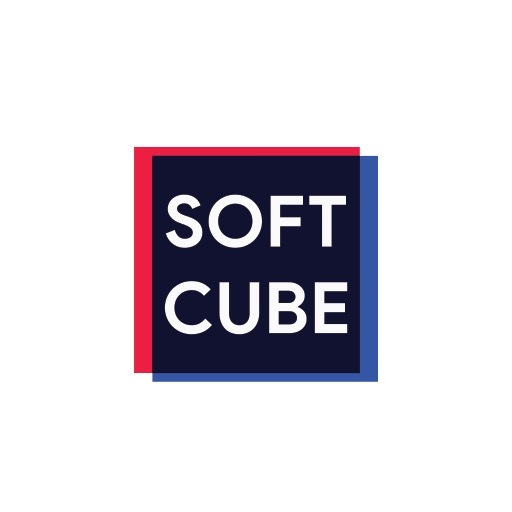 Softcube enables retailers to create effective and high-performing video ads that cover entire product catalogs. 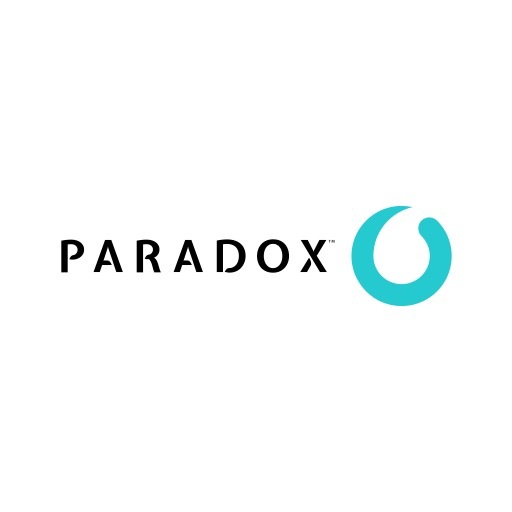 Leadership development platform that offers scalable, personalized coaching to help enterprises grow their next generation of leaders. 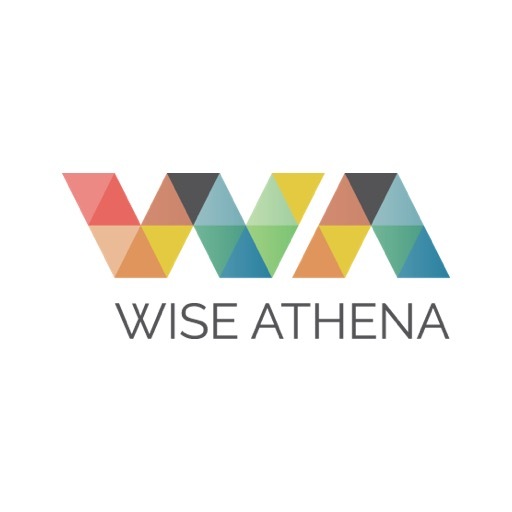 It combines best-in-class coaching with enterprise-grade technology and the Sound Coaching methodology to drive positive business outcomes. 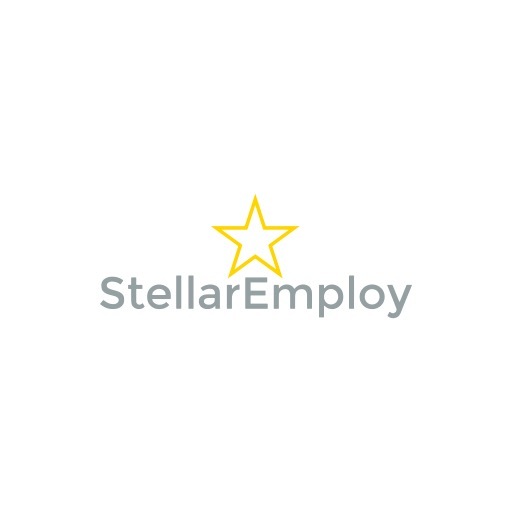 StellarEmploy makes hiring quality workers at scale easy. 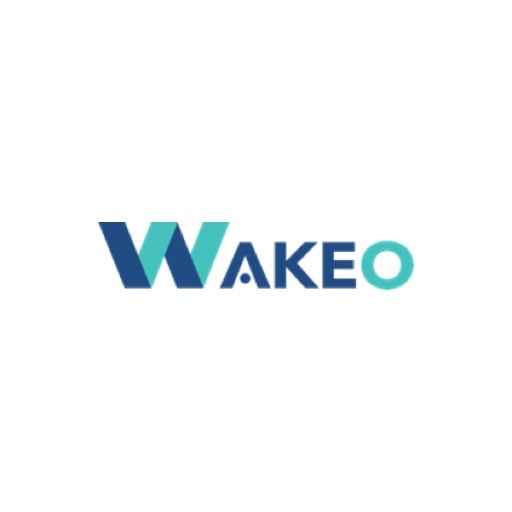 Built for companies with large workforces, their platform embeds performance data and customized algorithms to attract the right candidates. 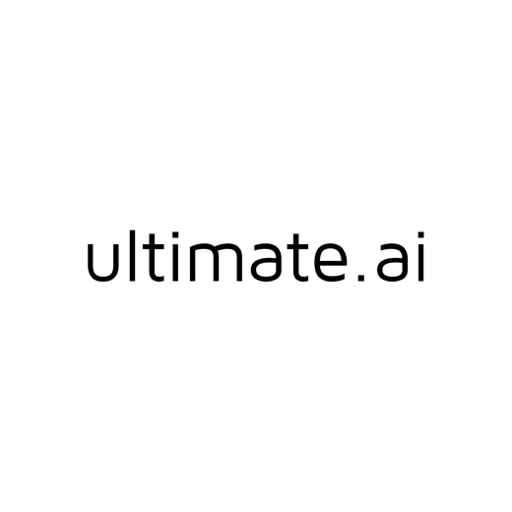 AI and image recognition engine that monitors competitor's assortments, pricing and promotion movements, and collects millions of social media and e-commerce data points daily to enable retailers to make faster pricing, promo and assortment decisions, take products to market faster, and price more competitively. 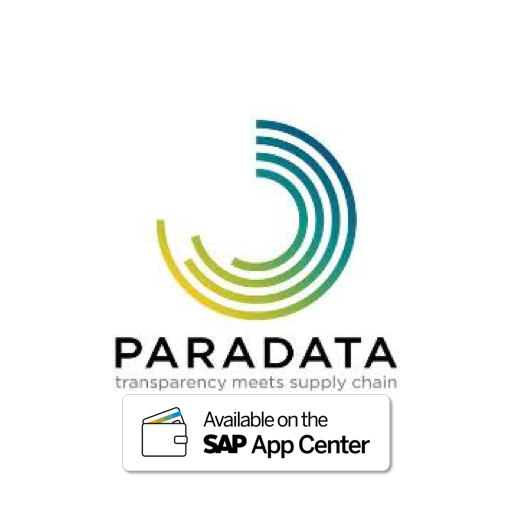 Software platform that connects mills, manufacturers, and vendors with apparel retailers, brands, and designers to source raw materials and create traceability and transparency in the global fashion supply chain drastically reducing time to market of "on-trend" products. 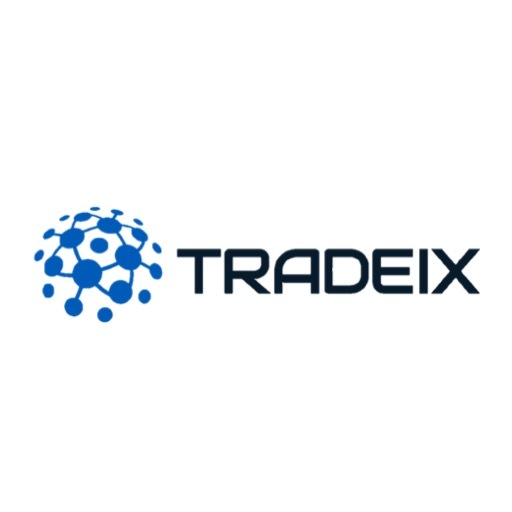 The world’s first open platform for trade finance, pioneering the way in the dawn of the ‘internet of trade’. 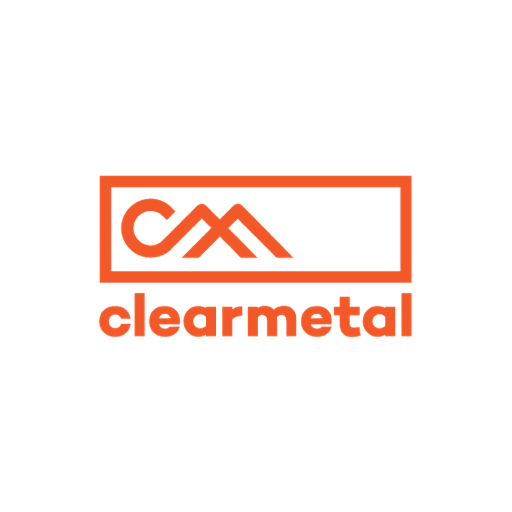 ​AI to harmonize material master data for spare parts in manufacturing​. 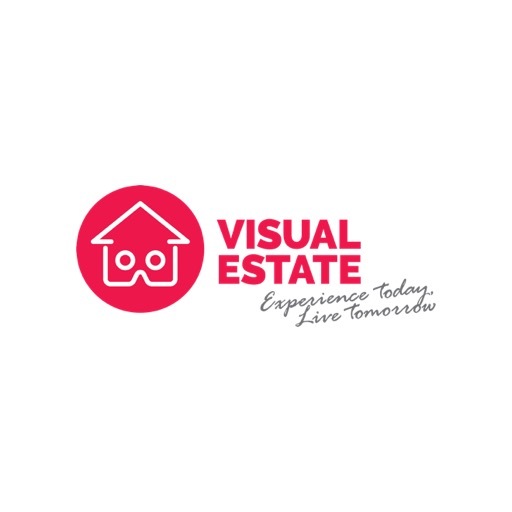 Turn any floor plan into an immersive VR experience instantly and automatically, decorated and furnished, with an additional aspect of experience analytics for the real estate developer. 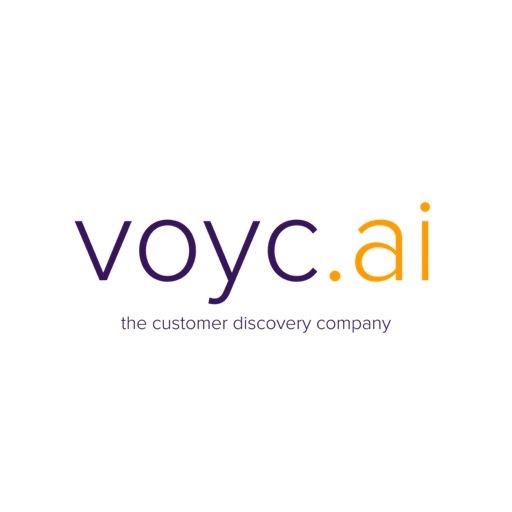 By using Voyc.ai you can turn your customer discovery data into actionable insights up to 8x faster. 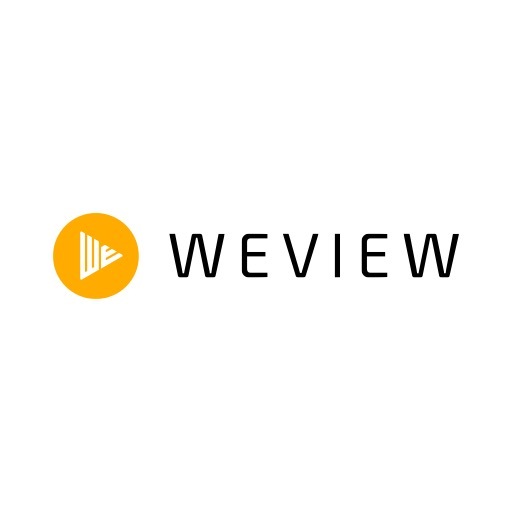 Weview is a video platform for consumer generated product reviews with the purpose to democratize consumers’ purchase decisions through information sharing. 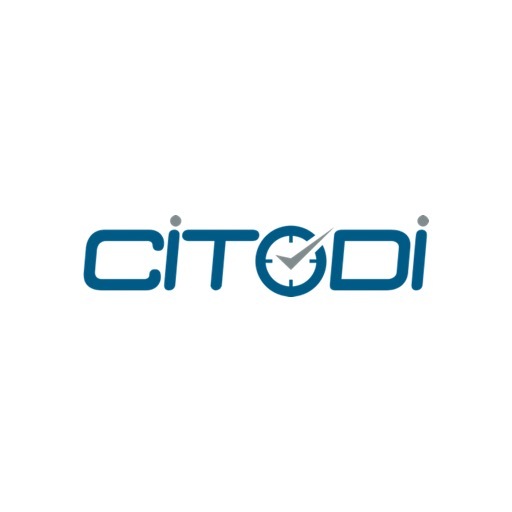 Cloud based video technology that delivers embeddable video recording, transcoding, playback and storage along with integrated security and control allowing companies to use video as a easy and viable way to communicate internally and with customers. 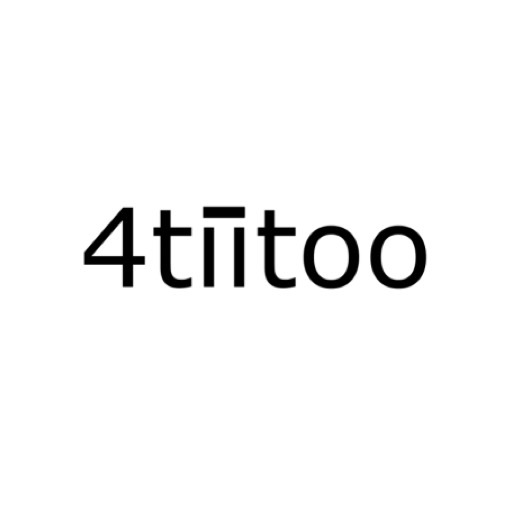 4tiitoo develops software to increase productivity and ergonomic appeal of computer-based workplaces by enabling application control through user intention by using a combination of eye tracking and artificial intelligence. 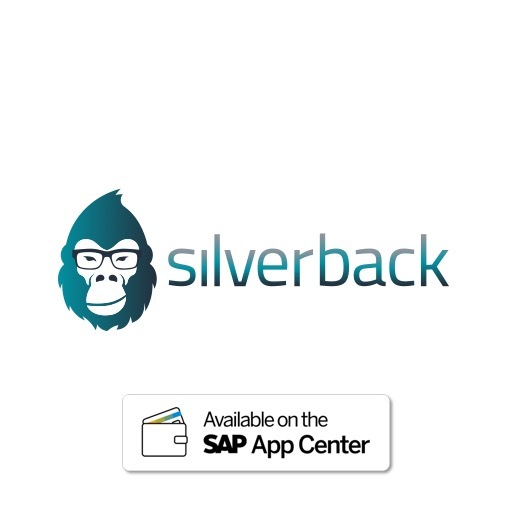 CareerLark provides an alternative to the traditional annual review process with continuous feedback that helps employees improve in real-time, increasing productivity and engagement. 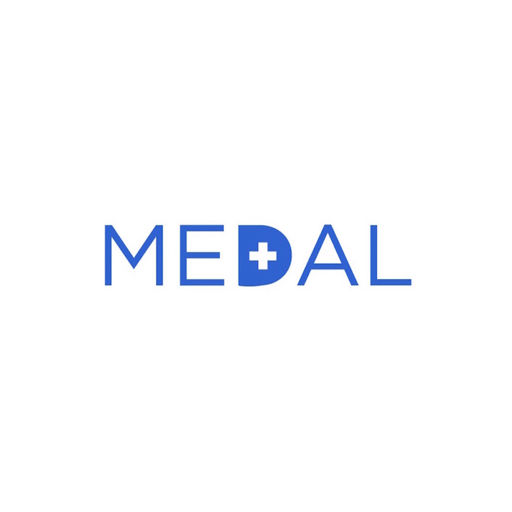 Health provides uses AI to predict patient flow and streamline patient experience and healthcare operations in hospitals and clinics. 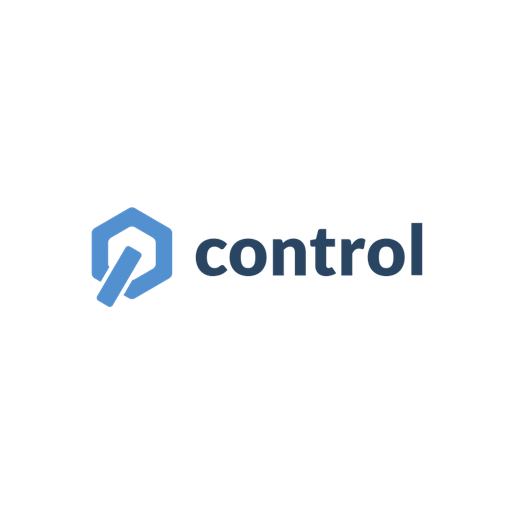 Control tackles aggregated payment and transaction analytics in real- time without coding across multiple payment gateways (positioned as “Mint for SMBs)”. 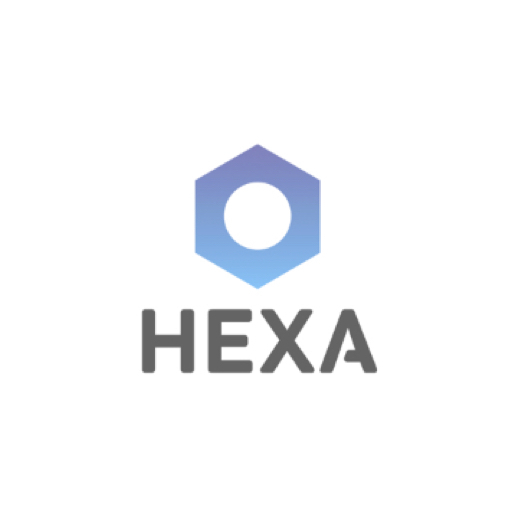 Hexa aims to build financial infrastructure for emerging economies that need digital payment solutions (positioned as an Alipay for emerging country economies). 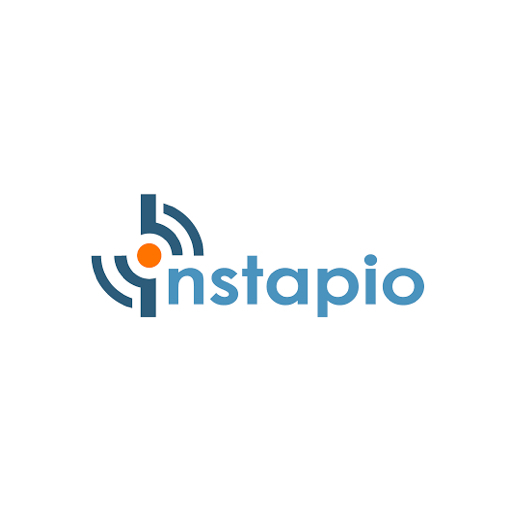 Instapio transforms signal metadata from smart devices into location based consumer intelligence from the physical world. 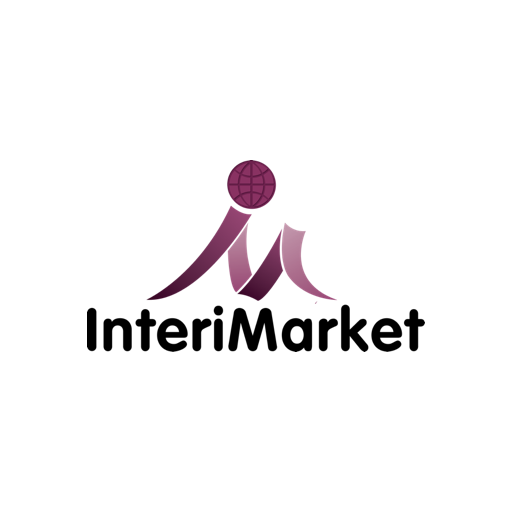 InteriMarket is a Talent Management Platform helping employers hire, evaluate, and retain great talent in the growing gig economy. 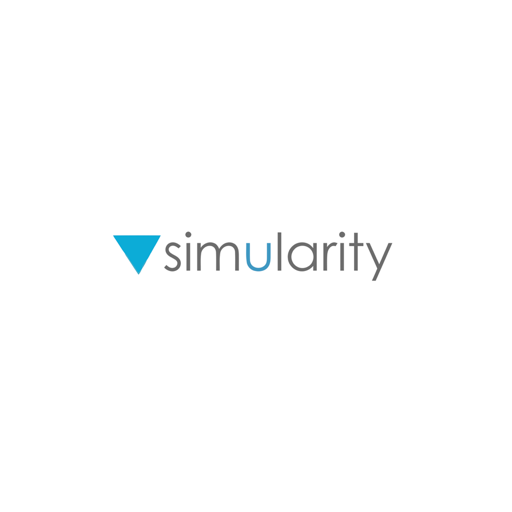 Simularity is an enterprise-grade predictive analytics software company, applying AI and machine learning on edge devices in IoT.